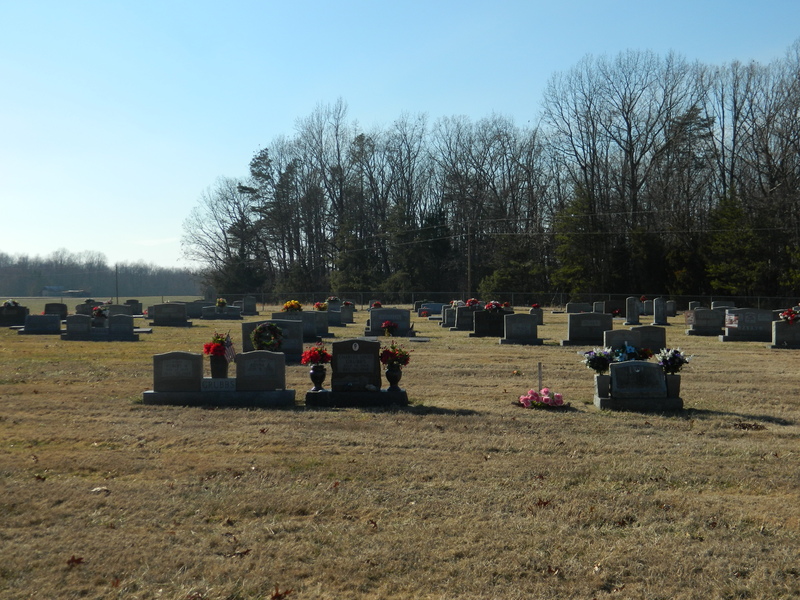 The Mount Gilead Baptist Cemetery has a long tradition and history to the Columbia/Tabscott community. 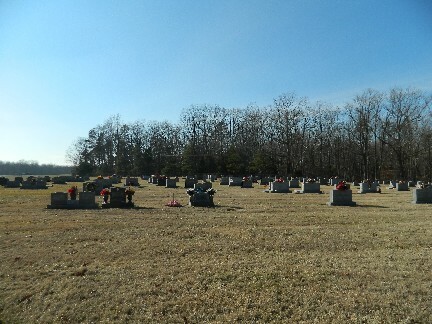 This Church Cemetery holds the memorials to many of the people and families that have farmed and grew the area through the years. In 1945 Mr. C. D. Hasher deeded an area of land joining the church property on the southwest corner for the use of a cemetery. eight-grave lots with a roadway through the center and members were given privileges of buying the lots for the sum of ten dollars a lot. 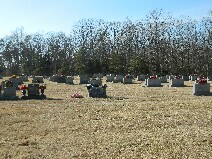 In 1955 with funds running low the church saw the need of securing perpetual care for the cemetery. At a regular business meeting of the church a committee was appointed to proceed with this order of business. This Committee decided upon a fee of fifty dollars per lot perpetual care. All the owners were contacted by letter and given a vote on this action. The action was approved. In October 1955, a fund of $2,000 had been collected. At this time a cemetery association was formed. 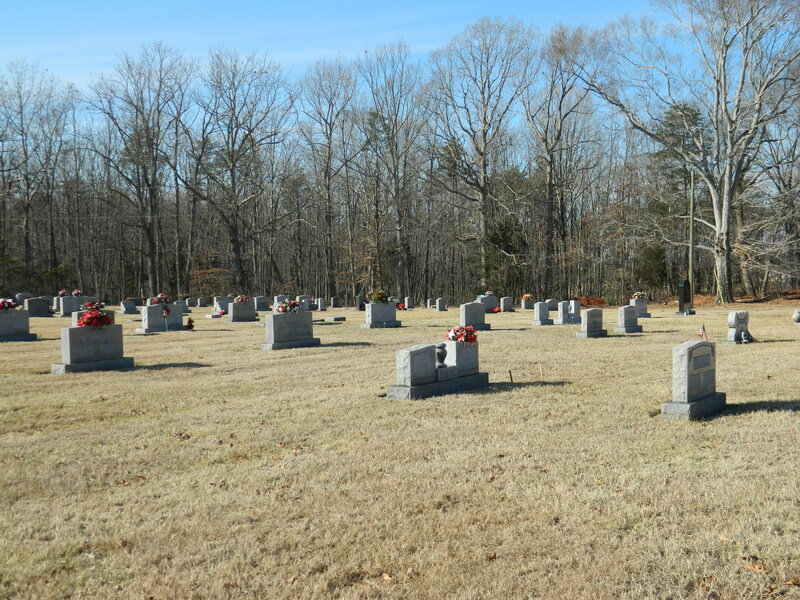 The seventy lots were disposed of very quickly and in 1978 the church voted to survey and lay off thirty more lots on land that was church property and to extend the present driveway across and to the highway giving a circle driveway into the cemetery. This now gives the cemetery one hundred lots.